Communicate your story in the most engaging way possible – with video and photographic content. We work with some of the best video production and photography suppliers who we have long term relationships with, to provide the finest video and photo content for your event. 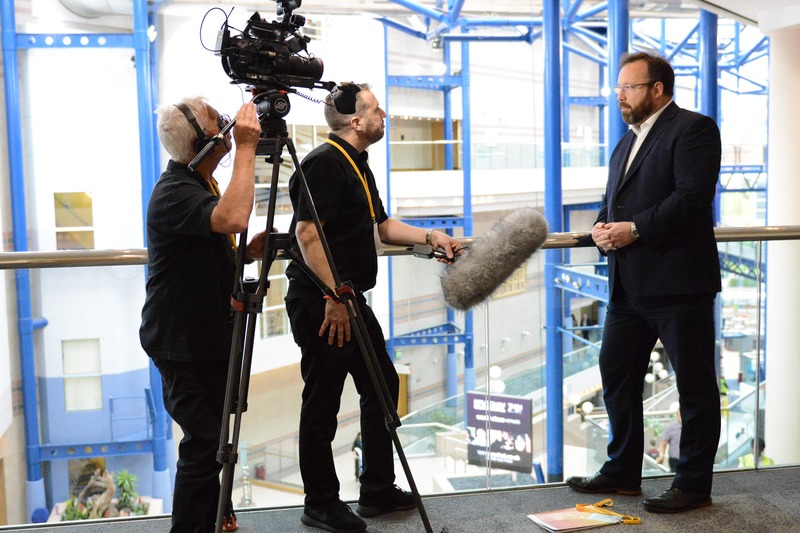 We can deliver a wide range of services from 360-degree video to speaker interviews, full scale round up videos as well as providing you with the graphics and materials you need to ensure your event is as personalised and bespoke as possible. Having the best video and photograph content to look back at, at the end of your event is the best way to capture the moment and reminisce about your event with others. They are also good resources for marketing should you want to repeat the event again in the future or create awareness about the event. We will work with you to ensure all your objectives are incorporated into the creative brief, ensuring that all final content matches both your corporate and events identity. We will provide you with professional advice and guidance throughout the journey to ensure you get the result you want. Video is a fantastic medium to use to promote and capture your event alongside engaging photo content to host on your website or even on your social media channels. We can also create video content to be showcased at your event which can include an introduction/opening video, or if your event is an awards ceremony we can do pre event interviews for the nominations to be shown as a part of the evenings presentation. What ever your need we will work with you to deliver the perfect video and photography for your event.